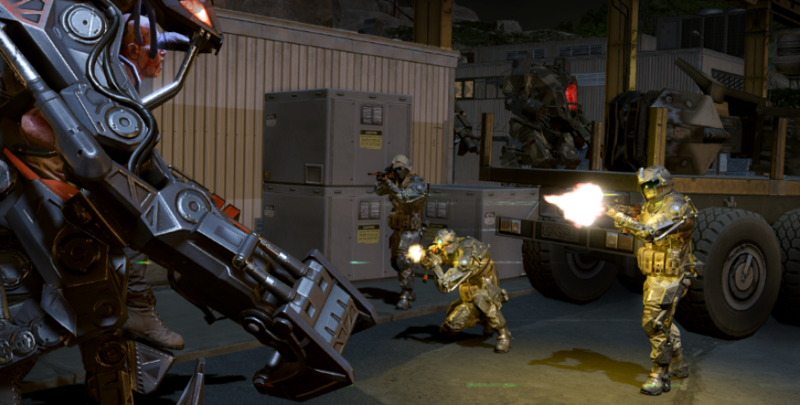 First global update of the year: 'Blackout' – now live! 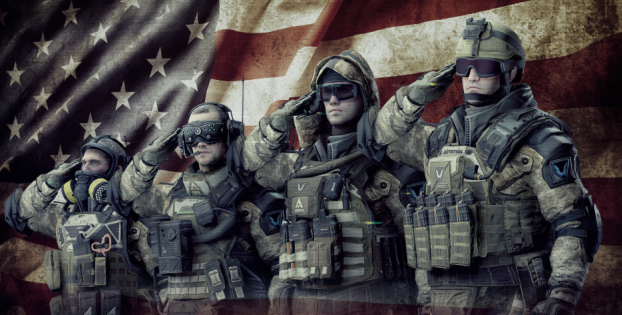 The long-awaited update introducing the new special operation is installed on our servers. Click the button below to see a summary of all the changes, or proceed to the full changelog below! Warface soldiers are trapped in a sandstorm with zombies and darkness all around. Loss of signal leads to a true blackout in communications. Gather your squad, the fight up ahead is going to be tough. Endure. Survive. LMG3 won’t be left out either, receiving a boost to its damage: both direct (65 to 68) and minimal (40 to 45), as well as featuring reduced recoil. The actual Anubis weapons are now standalone weapons in the game – they’re not a customized skin so once you get them, they’re yours for good! The weapon specifications have not changed in any way, and as such you will be able to dispatch your enemy in an equally quick and efficient fashion – just as before. You can obtain the weapons of this series in the game store. 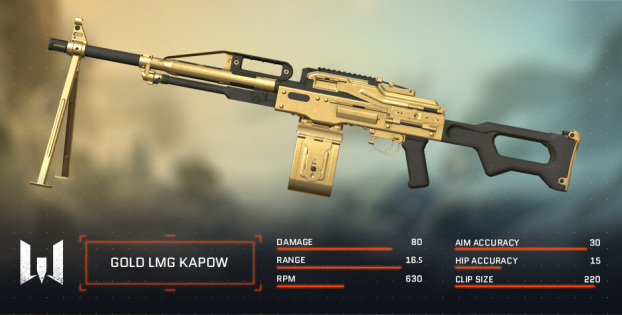 Each weapon box may contain the Anubis firearm itself, weapon skins or consumables to keep you well-rewarded. The next update won’t be long in coming and its release will introduce the 85th Rank, “Hussar” – the Lieutenant Colonel of the Heralds of Death squadron. We are excited to announce the second regional server to be situated in San Jose. The location of the server is expected to provide a better alternative for our West Coast players. San Jose server is merely a regional server, and as such you do not need to create a new account. Once available (when the patch is installed), head to your My.Com Game Centre and click on the currently selected regional server (‘Region’) to change to San Jose. Refer-a-friend program will soon be available in Blackout update! 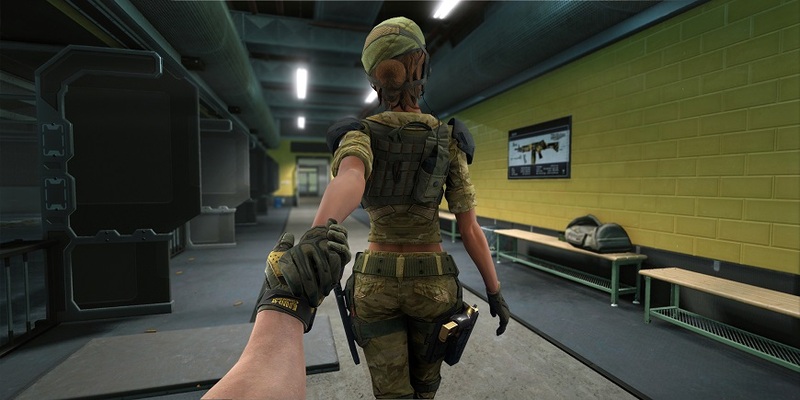 Warface is definitely more fun when played with friends – invite them over and get rewarded for playing together. The ultimate reward is a new Golden sidearm: AY 226. Smuggler’s Card. You will now be awarded the weapon contained in the Smuggler’s Card offer for an hour upon receiving the card. At this time, the Smuggler’s card is available in Metasoma Evo3 and Atheris GQ50 Random Boxes. Clan wars. Clan Point gains for 5-8 member matches have been decreased. This change is aimed at reducing the profitability of arranged matches and abuse. PvE. AI-controlled Sniper and Rifleman enemies will behave better in combat, prioritizing the use of cover and vantage points. PvP. “Residence” has been added to the list of clan war maps. PvP. Overtimes have been added to the “Capture” game mode. Shop: Special offer with Nanosuits has been added for first payers. Fararm W.S.S.10 release will be postponed until a later date, pending semi-automatic shotgun stat reevaluations. Interface. Item filters and sorting have been reworked. You will be able to find three types of items in the store: “Available”, “Locked by vendor” and “Already acquired”, to help facilitate shop browsing. Resuscitation. A special sound effect will be played if there is not enough energy in a defibrillator to resuscitate a teammate; the action icon will also change. Doesn’t apply to killing enemies with a defibrillator. Processing. Data processing has been optimized further, aimed to improve mission / match load times. Server. Server algorithms have been reworked. PvP/PvE: fixed various positioning bugs, causing players to get stuck in some map parts. Weapons: fixed the bug with Golden Metasoma Evo3 modifcations becoming available for all classes upon being picked up in combat. Weapons: repair costs for SVK-AS “Atlas” and Atheris GQ50 have been readjusted per their respective item class. Weapons: fixed the bug with Atheris GQ50 shell casings disappearing too early. Weapons: fixed Atheris GQ50 barrel modification bug (was previously displayed incorrectly). Weapons: fixed RGX160 visual position bug (used to display incorrectly in the hands of another player). 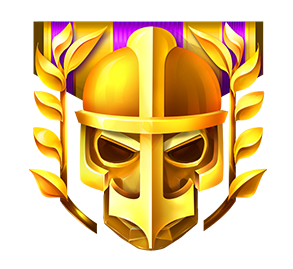 PvE: fixed mini-challenges counter (behaved incorrectly in case of multiple kill streaks in Special Operations). PvP: fixed broken textures on “Deposit” (previously allowed to kill another player through broken textures on the said map). Are you ready to survive the Blackout?